Aluminium window replacement Melbourne, Awning Windows, Sliding Windows. 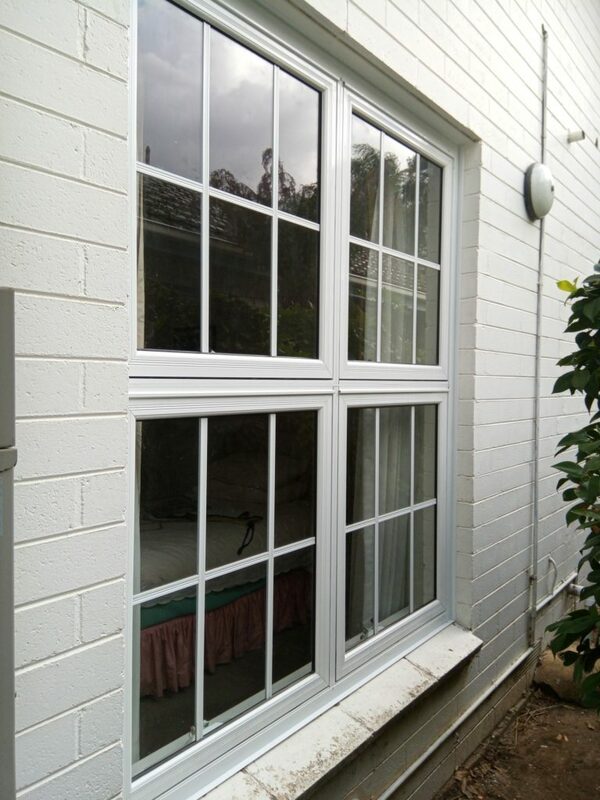 Aluminium windows have always been recognized for their durability and ease of maintenance. No painting just a wipe over with a damp cloth restores them to “as new” condition. 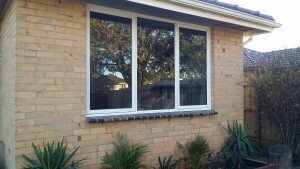 There are a number of windows types to choose from and each has it’s own advantages. 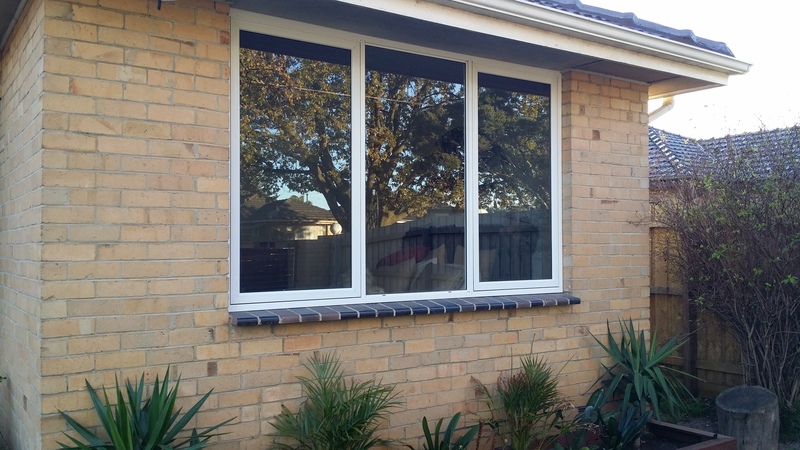 The Sliding window – Australian’s favourite – is practical, simple and good value for money. 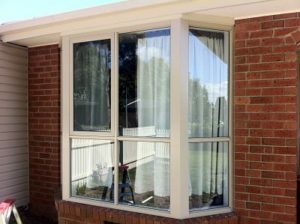 It offers large glass areas, clean lines and ventilation by a simple slide of the sash. The Awning Window or Wind Out Window is hinged at the top. Great for maintaining air flow, even during rainy days. 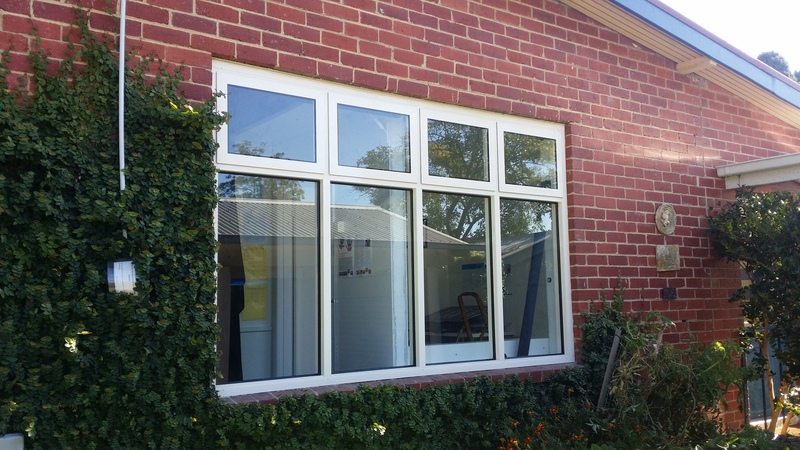 The double hung window is perfect for locations that have external space restrictions, as no part opens outward. Further, the sliding top and bottom sashes allow for great ventilation – warm air out the top, cool air in below. 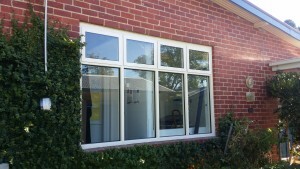 The casement window for that touch of class. Fantastic for taking advantage of cross breezes and opening a room to the outdoors. 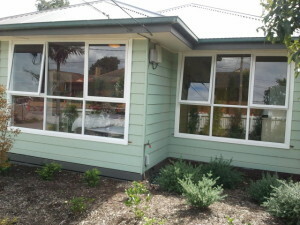 When Replacing timber windows with aluminium the cost is much cheaper than replacing timber windows to match, plus you have the added advantage of the aluminium window frames being powder coated and never having to deal with rotten timber window frames again. 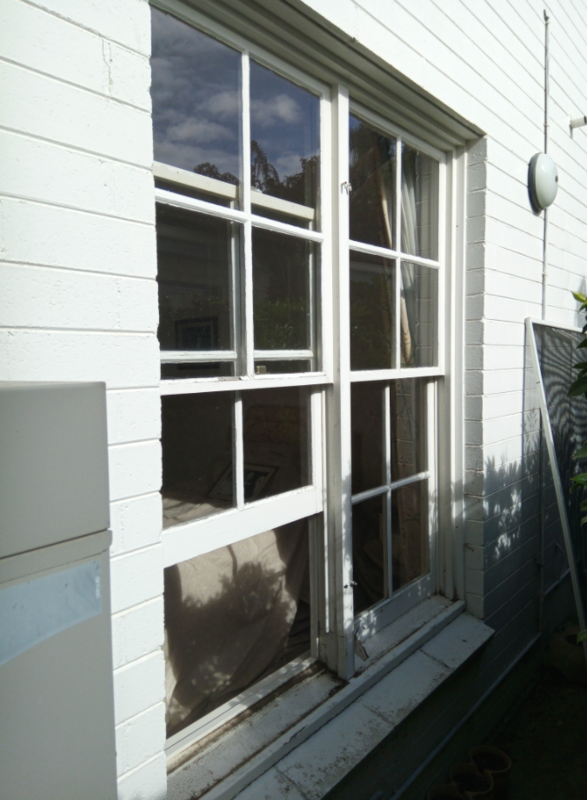 We remove all of the rubbish and replace the architraves. all of the Mornington Peninsula including Portsea, Sorrento, Mt Martha, Rye, Patterson Lakes..
Bonbeach, Boronia, Box Hill, Braeside, Brighton, Burwood, Canterbury, Camberwell, Cannons creek, Carnegie, Carrum, Cranbourne, Cranbourne South, Carrum Downs, Caulfield, Chadstone, Chelsea, Cheltenham, Clarinda, Clayton, Dandenong, Dingley Village, Doncaster, Doveton, Edithvale, Elsternwick, Elwood, Endeavour Hills, Eumemmerring, Ferntree Gully, Forest Hill, Frankston, Glen Huntly, Glen Iris, Glen Waverley, Hallam, Hampton, Hampton Park, Hawthorn, Highett, Hughesdale, Huntingdale, Ivanhoe, Kew, Keysborough, Kooyong, Langwarrin, Malvern, Mentone, Middle Park, Mont Albert, Moorabbin, Mordialloc, Mt Waverley, Mulgrave, Murrumbeena, Narre Warren, Noble Park, Notting Hill, Nunawading, Oakleigh, Ormond,Pakenham, Parkdale, Patterson Lakes, Pearcedale, Port Melbourne, Prahran, Richmond, Ringwood, Rowville, St Kilda, Sandringham, Seaford, Skye, Springvale, Surrey Hills, Templestowe, Tooradin, Toorak, Upper Ferntree Gully, Vermont, Warneet, Wheelers Hill, Windsor.